The circular economy is all about reusing, remaking and remanufacturing products and materials to cut waste, save costs and create value – and there are some seriously clever people out there leading the way. Electric vehicles are surging in popularity. In the UK new registrations of plug-in cars increased from 3,500 in 2013 to over 178,000 by the end of September 2018. That should be great news – electric cars are much better for the climate and for the air quality in our cities. But the problem is that there are already millions of petrol and diesel cars out there on the roads – and if we all just traded them in for electric vehicles the waste of scrap metal would be almost inconceivable. It’s a problem that consultant-turned-engineer Matthew Quitter spotted – and now his company London Electric Cars is leading the way towards a solution. Essentially, what Matthew does is take classic cars and upcycle them into electric vehicles. He strips out the petrol engines and inserts new wiring and technology, including recycled laptop batteries. 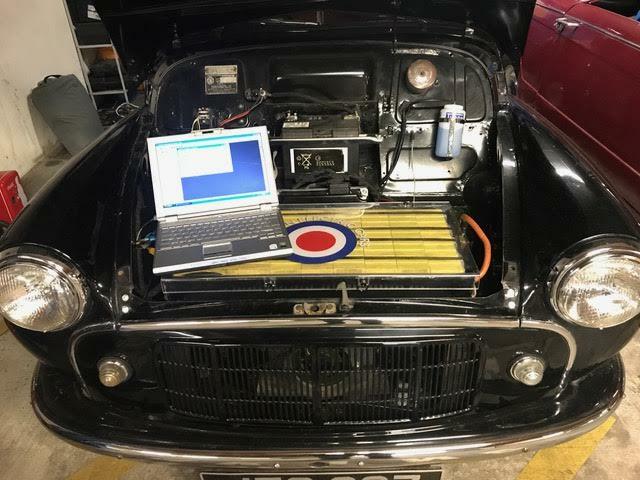 That’s a lot more technically difficult than it might sound, and it requires the application of some challenging scientific principles – combining digital tech and old-fashioned mechanical engineering skills. The process starts with 3-D computer modelling and ends with Matthew working for hours in the garage. 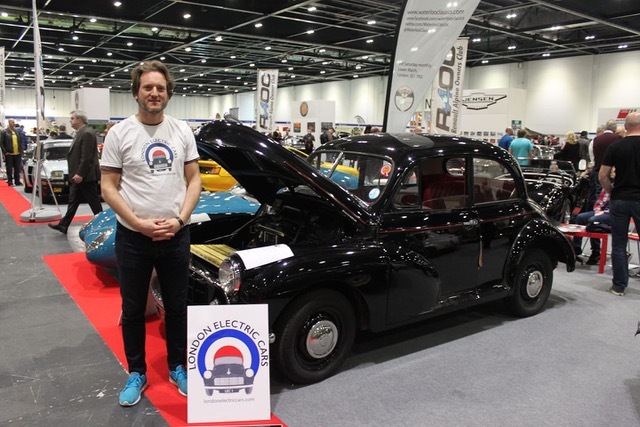 The London Electric Cars prototype was a 1953 Morris Minor Series 2. 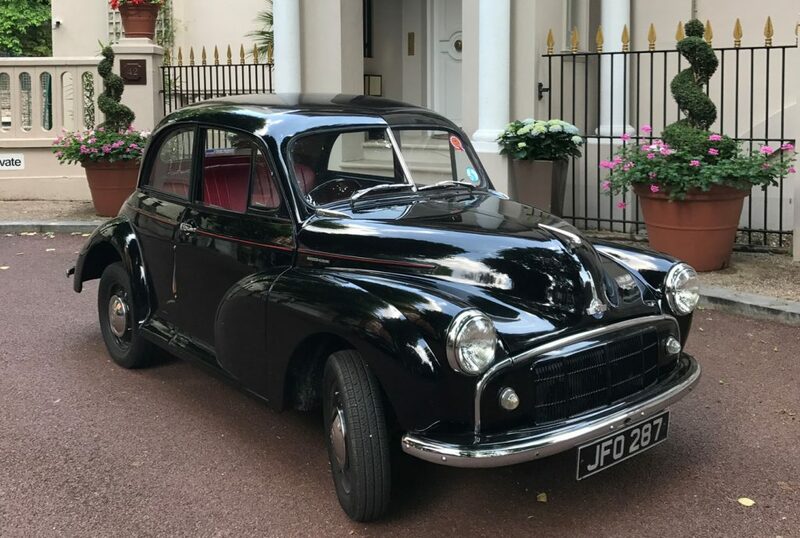 After countless hours of labour Matthew turned this retro classic into a clean, green, electric vehicle, which the Telegraph hailed as ‘the perfect city car’ and even said it might be the car that ‘changes the world’. The Morris has no road tax, no congestion charge and it costs on average just £1 a week to use around London. It can be charged from an ordinary 13A household socket. 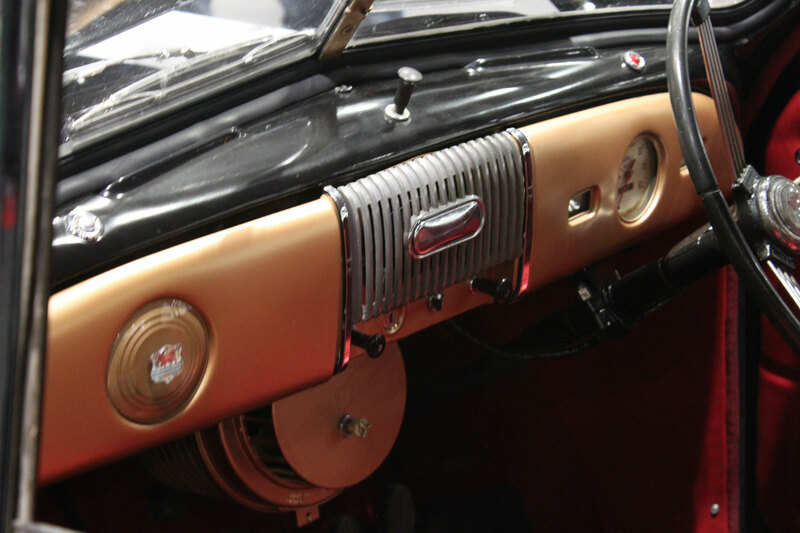 It’s also classically styled, inside and out – with an original mid-century minimalist dashboard and cheesegrater grille. Matthew’s clever touches like a hidden bluetooth speaker – which fills the electric engine’s silence – are part of the upcycling. London Electric Cars have several more familiar electrified classics in production, including a Land Rover and a Mini. However, the idea that really excites us circular-economy enthusiasts is Matthew’s project to create a range of home electric conversion kits. If they can be made commercially viable, the kits will allow people to convert their own cars to electric vehicles without the need for welding or cutting – dramatically reducing the engineering skill levels required. That could point to a future of motoring where electric cars become dominant on the roads but without the staggering waste of sending all existing cars to the scrapheap – reusing good, long-lasting materials to remanufacture something that’s better than the original. That’s what ‘circularity’ is all about – and we wish Matthew and London Electric Cars every success. Read more about London Electric Cars on their website. At Rype Office we use remanufacturing and engineering skills to make beautiful office furniture and wonderful workspaces. Read more about our work here.